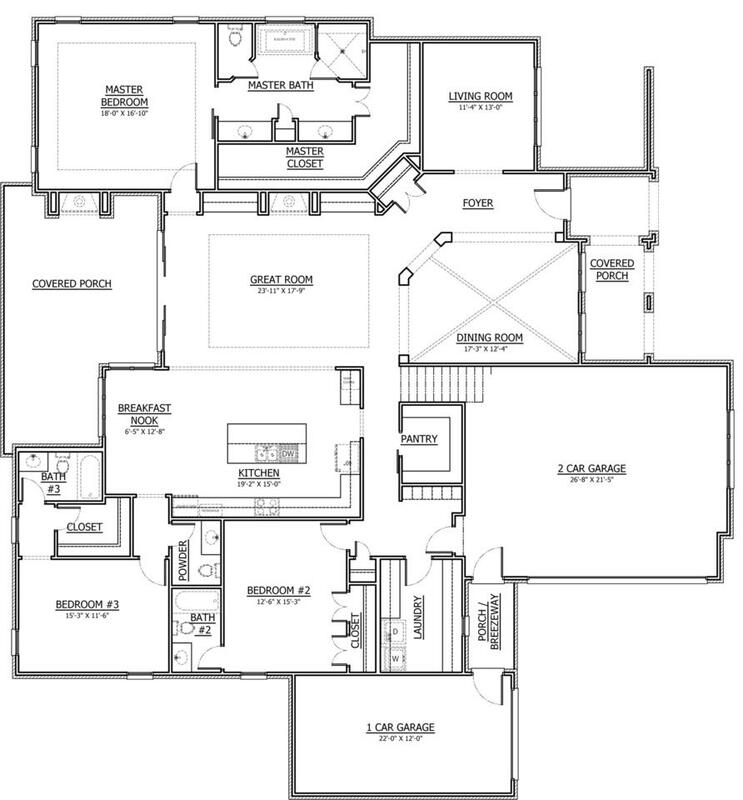 Mainly one level living in this 5B, 5.5bath home, built by Old South Construction. 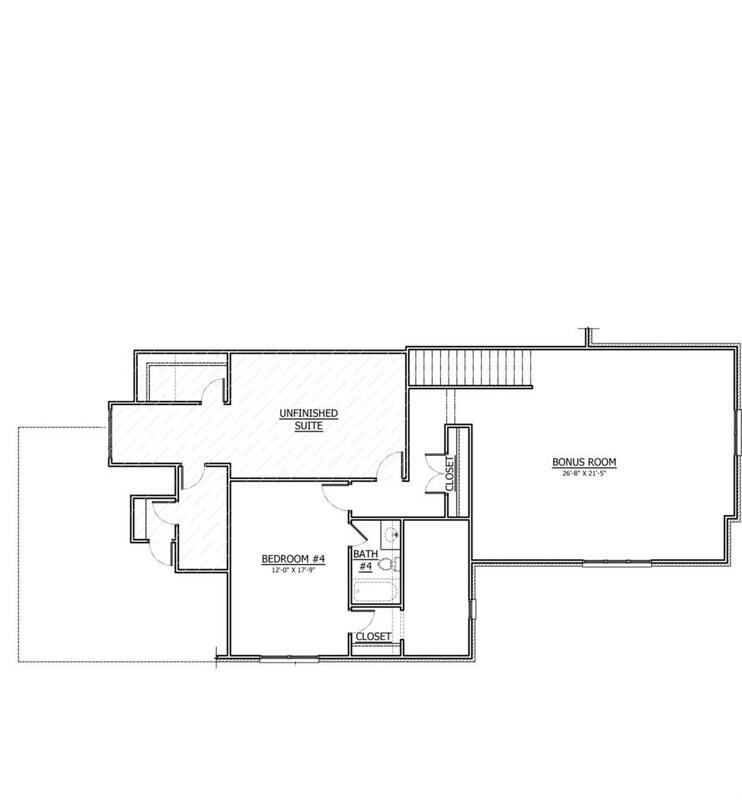 The Kara, has 12' ceilings, open floor plan, huge walk in pantry, 3 bedrooms including the master suite w enormous walk-in closet on main level, all 5 beds have their own private bath. Outdoor covered porch w/fireplace is a perfect place to enjoy your morning coffee and take in the serene setting!! Offered by Kings Chapel Realty, Inc.. Copyright 2019 RealTracs, Inc. Information Is Believed To Be Accurate But Not Guaranteed.